“Honey Bunny” is nearly 80 years old. Let that sink in for a moment. She never saw any combat, but she’s certainly been an active lady over the years, from photoreconnaissance to air shows. Today, the fork-tailed devil owned by Allied Fighters in Chino, California, is the only flying P-38 to boast fully functional turbo-chargers. She sure looks and sounds great doing it too. In the video below, you get to see the this work of art rev her engines up at the Planes of Fame Air Museum in Chino. 80 years ago, the P-38 Lightning was one of the finest epitomes of technology. The fact that Honey Bunny and others like it are still around to dominate the skies is a testament to to how well they were designed and built. And though she looks pretty now, the Lightning was a mean beast in WWII. The Lightning shares credit for the destruction of the first destroyed German aircraft by U.S. Army Air Force fighters in 1942, shot down Yamamoto’s plane, and is the plane responsible for downing more Japanese aircraft than any other Allied plane. 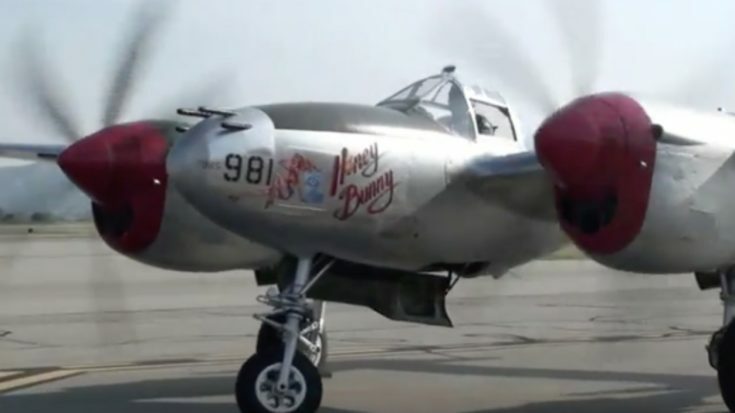 Check out the video below taken live of “Honey Bunny” starting up and taxiing. She is piloted by Steve Hinton. There’s a few other great panes hanging around as well! 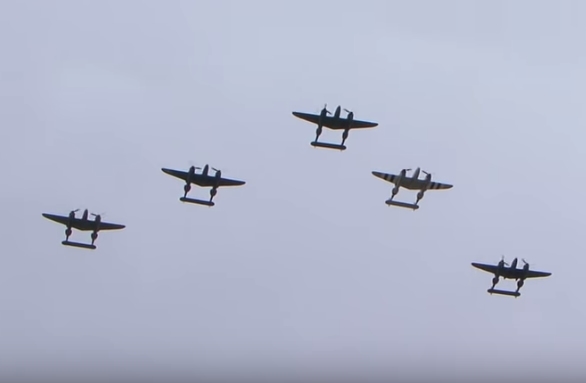 As it passes by, you can even hear someone say “My favorite plane.” We can certainly see why. 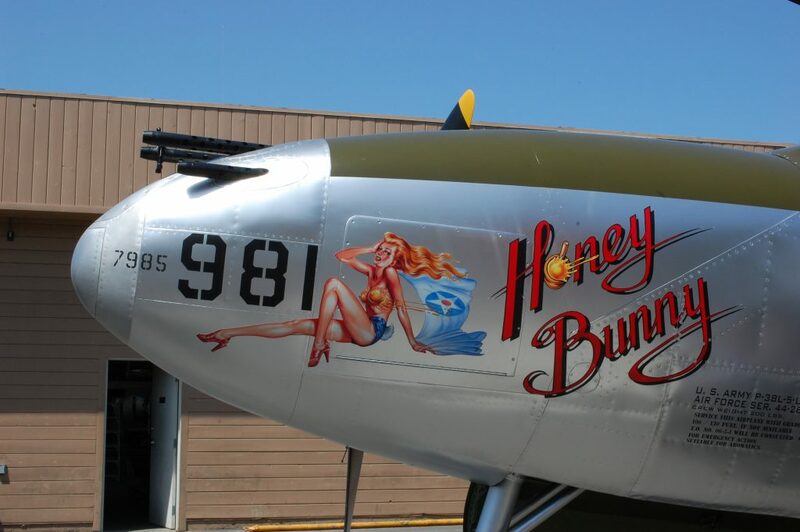 Live from the Planes of Fame Air Museum with the start up of the P-38 Lightning 'Honey Bunny'!